Construction and land disturbing activities have significant potential to adversely impact water quality. In 2004, Clemson University initiated the development and implementation of a program designed to inform individuals about important construction-related best management practices. The purpose of the Certified Erosion Prevention and Sediment Control Inspector Program is to educate field personnel on the proper installation, maintenance, and inspection of erosion prevention and sediment control measures. 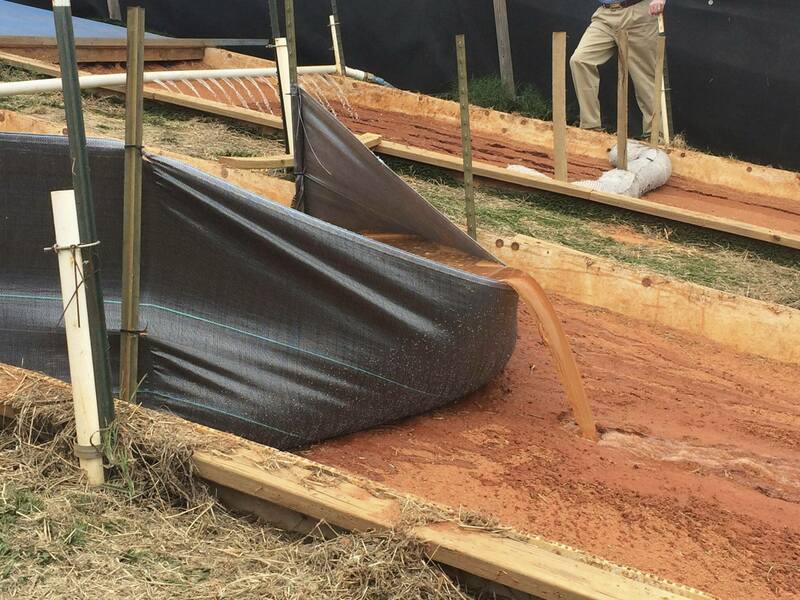 The series of one-day classes teaches attendees the latest techniques for erosion prevention and sediment control. 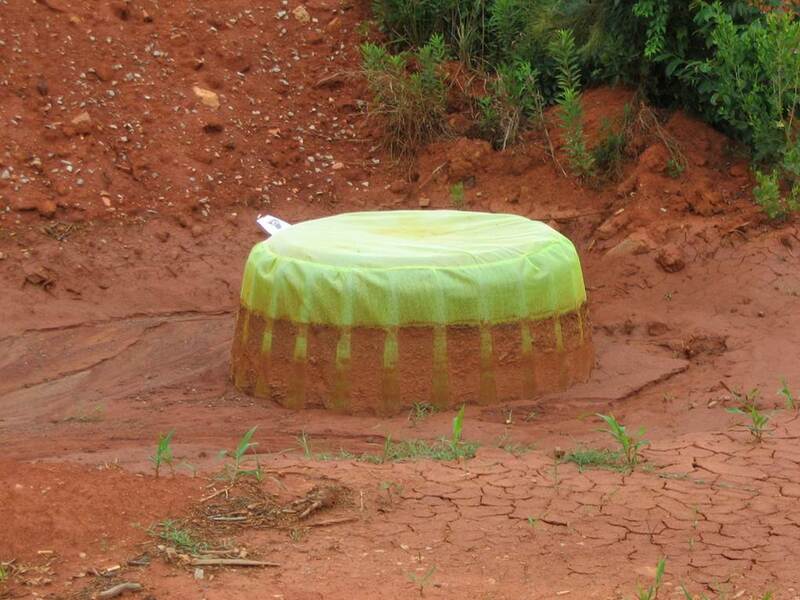 It also introduces a variety of erosion control practices including the most environmentally effective techniques for different terrain. Instructors demonstrate how to review grading and drainage plans, as well as BMP details. Each participant is provided an opportunity to meet others involved in land disturbing activities and taught how to conduct a field inspection of erosion prevention and sediment control practices. Over 5,000 people have participated in these classes with over 3,000 currently certified by passing the corresponding exam or recertifying. CEPSCI was developed through the cooperative effort of the Clemson University Cooperative Extension Service, SC Department of Transportation (SCDOT), Greenville County Soil and Water Conservation District, SC Department of Health and Environmental Control (SC DHEC), SC DHEC – Office of Ocean and Coastal Resource Management, the SC Sea Grant Extension Program and Woolpert, Inc.